hello !! 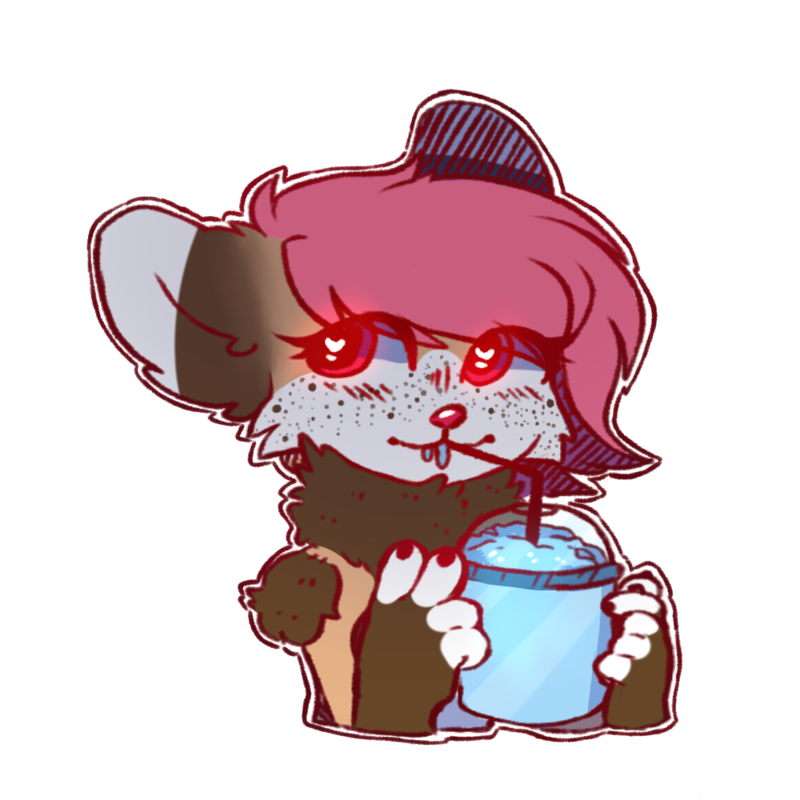 i'm issy, but i would like to be known in the furry fandom as "jazzy," my fursona's name. My Hobbies: Singing, Dancing, Writing, Drawing And Reading. Favorite Genre Of Music: Pop And Electro! Favorite Genre Of Books: Realistic Fiction Novels And Graphic Novels. i probably sound like the most boring person out there, don't i? i'm probably not. and if you think i am. that's okay, i really don't care haha. I hope to be talking to some of you guys soon! Hi Jazzy! Happy belated birthday! Hey Jazzy, welcome to FT! You're not boring at all!Who's your favorite music artist? kitkat: i really love the band: glass animals !! oh, i guess i have to respond to all of you at once or something? im new to this website and i trying to understand how to use it lol. hi red velvet !! the jungle cat is a species. also known as a reed cat or swamp cat. :3 thank you !! you're so nice. i really love the band: glass animals !! How did you discover the furry fandom? And what does your fursona look like? blas: actually, when i first found out about the furry fandom, i thought it was weird and creepy. the thing is i drew a lot of talking animals back then and also read this comic called, "zoophobia." when someone called me a "furry" i was confused. i slowly accepted the fact that i was actually a furry after a bit of researching. i joined the fandom two years ago, and made my first fursona, kirie. she was a grey cat with a lot of pink ribbons on her. i was so glad to soon find a community of younger furs on instagram. (that was my first social media !!) i started to make anthro art and talk to other furries. i thought fursuits were really cute and magical, so i decided to have one of my own. her name was roxi !! she was later sold to someone because i wanted to have a fursuit of my own character. i went to my first furry convention: furpocalypse 2016 and loved it !! yeah, the rest is history. vanilla the fox: thanks !! G'day and Welcome. How do you do? Hey! I read Zoophobia too, Vivziepop is the best! Welcome!